SalmonChile: Intendente de La Araucanía "apoyará la tramitación del Reglamento de Lodos"
Plan Impulso Araucanía también contempla la vinculación de la industria del salmón con la agricultura. 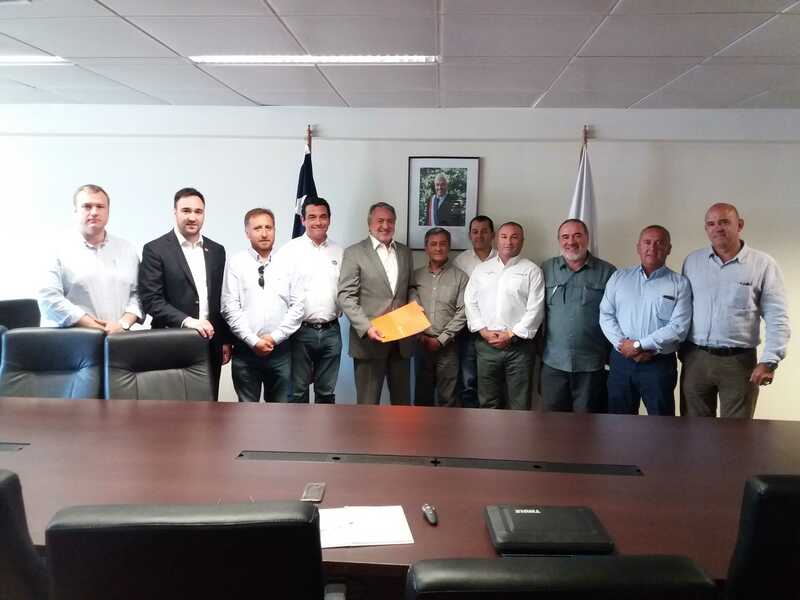 Jorge Atton, Intendent of La Araucanía region, received representatives from the Chilean Salmon Farmers Association (SalmonChile) and executives from aquaculture industry companies. SalmonChile came to the meeting with the objective of demonstrating the positive impact of salmon farming in the country’s southern regions and the opportunities for growth in La Araucanía. Intendent Atton spoke of his support for the Mud Regulation legislation and his intent to link aquaculture with the region’s agricultural sector to supply feed to the fish farmers.